CICERO, Ill. (WLS) -- A carbon monoxide leak is blamed for making 13 people sick in Cicero, Ill., according to officials. 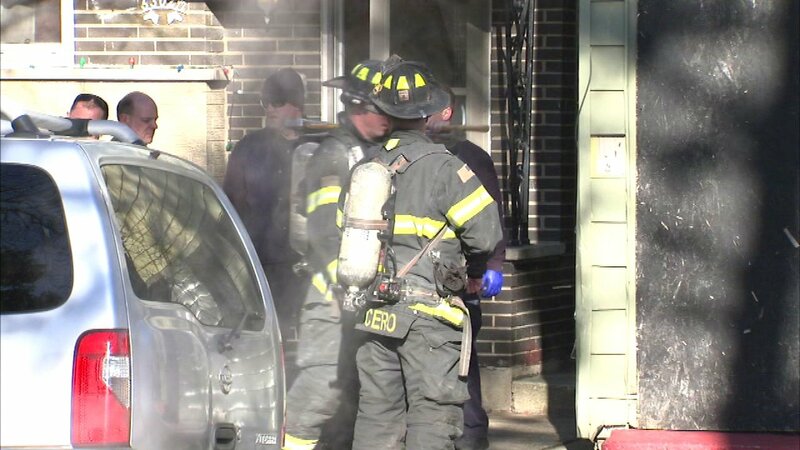 Firefighters responded to the 5300-block of West 30th Place after some residents reported smelling gas. All the residents declined treatment and there were no serious injuries.